We provide a comprehensive Fluid Management Program to safeguard or restore plant environmental resources. 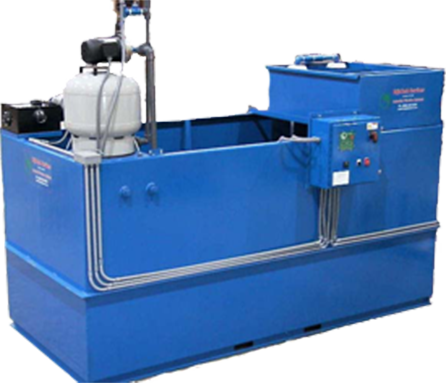 Through program design, fluid application and maintenance, we help our clients control their fluids at the source…the most effective way to reduce or eliminate waste. In-plant pilot testing and laboratory services ensure that we meet the specific requirements of your facility. Service is an important part of our Fluid Management Program. While each program represents the proper application of technology and systems, it isn’t the whole story. EdjeTech Services also provides start-up and operator training, post-installation service and post-educational services with our equipment.